Carl Cohen is professor of philosophy at University of Michigan in Ann Arbor, Michigan. Tom Regan is professor of philosophy at North Carolina State University in Raleigh, North Carolina. 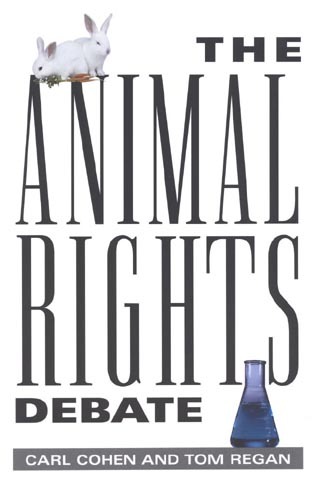 Chapter 10 What Good Does Animal Experimentation Do? A fascinating treatise . 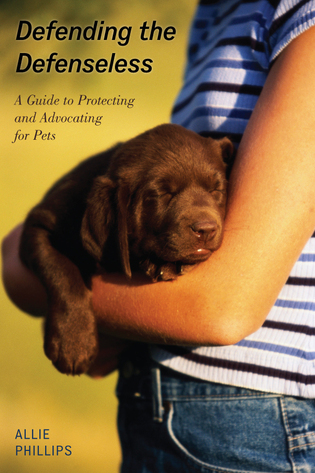 . . [that] appeals primarily to students and animal rights proponents. The volume should be in the library of any school where philosophy is taught or animal research conducted, that is, in nearly every academic library. 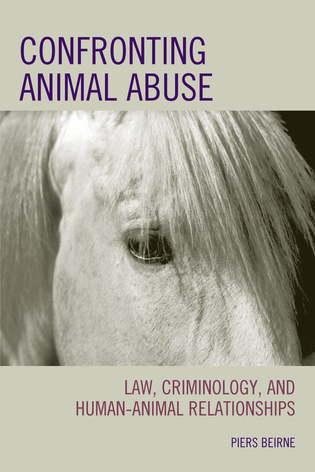 The book would make an ideal main text in a seminar on animals, ethics, and science for advanced undergraduate or graduate students in philosophy, biological sciences, experimental psychology, or the health-professions, including veterinary sciences. The book is enormously entertaining, and both writers succeed in making it clear and simple. A tour de force of brilliant debate. 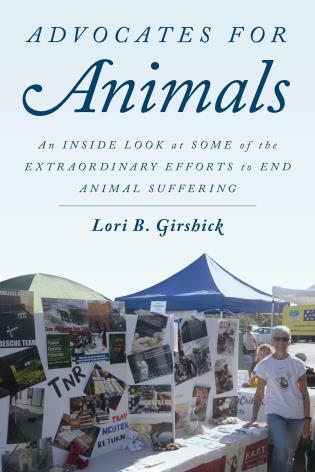 No other 'seeing the issues from both sides' book comes close to this one in the sustained power of argumentation and in its thorough canvassing of the issues surrounding everything that might be said about the ethical treatment of animals. Quite simply, the best book of its kind. Tom Regan is without doubt the world's greatest defender of the rights of animals. Carl Cohen is one of Regan's notable critics. 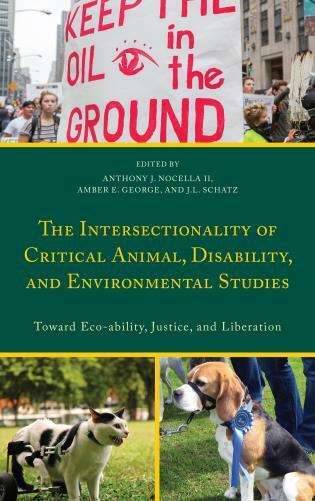 Here, between the pages of a single volume, are important new contributions from each of these authors. The resulting text is required reading for everyone interested in thiscritical issue. The two [Cohen and Regan] argue vigorously and write clearly, producing an engaging, accessible book. 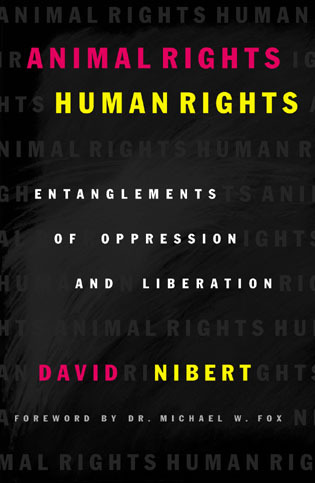 Both contributors are given ample opportunity to make their case, for and against, animal rights. And both also are given ample opportunity to challenge each other's position. Do all animals have rights? Is it morally wrong to use mice or dogs in medical research, or rabbits and cows as food? How ought we resolve conflicts between the interests of humans and those of other animals? Philosophical inquiry is essential in addressing such questions; the answers given must have enormous practical importance. 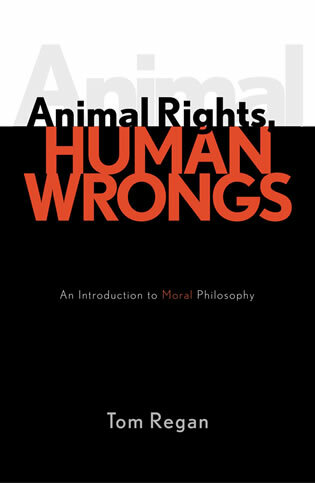 Here for the first time in the same volume, the animal rights debate is argued deeply and fully by the two most articulate and influential philosophers representing the opposing camps. Each makes his case in turn to the opposing case. The arguments meet head on: Are we humans morally justified in using animals as we do? A vexed and enduring controversy here receives its deepest and most eloquent exposition.